Don't miss this holiday offer! 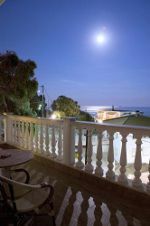 Hotel Parga Princess provides 2-way transfer from Aktio Airport (Preveza) and Igoumenitsa Port for stays of 7 nights or more. Book now and enjoy dreamy holidays to Parga town Greece in a place of unique luxury. 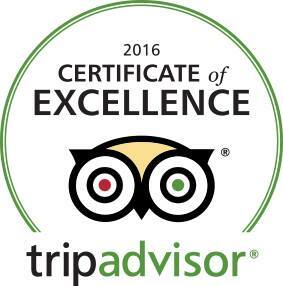 Certificate of Excellence for Boutique Hotel Parga Princess for one more year!